Great home set on a scenic homesite in the Country Hills subdivision in Plant City. Located near shopping, dining, schools, major roadways and much more! 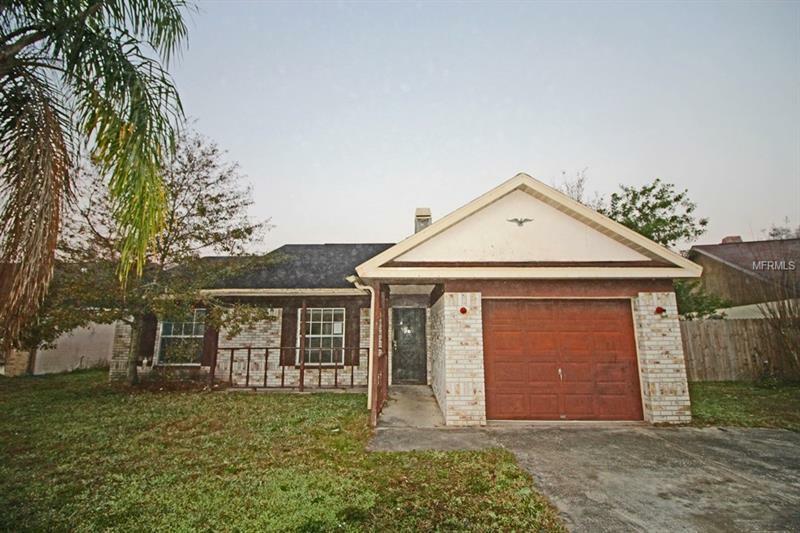 This home features 3 large bedrooms, 2 spacious baths, large open kitchen, 1 car garage, huge yard, and much more!